I want to share a great video with you: an analysis of the cinematography and editing of four scenes in Solaris (Russian title: Solyaris), Andrei Tarkovsky’s famous science fiction film released in 1972. As a filmmaker, Tarkovsky was fascinated by time: our experience of it, the way time gives meaning to life, and the essential role it plays in filmmaking. Read “Sculpting in Time”, his book about filmmaking, and you begin to understand how his thinking about time shaped his ideas as an artist. I guess you could call his films slow. Compared to the frantic pacing of today’s sci-fi films, they certainly are. But calling Tarkovsky’s films slow would suggest they are too slow, that his films aren’t properly paced. That is not the case at all. 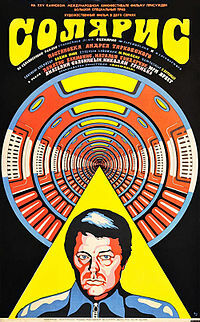 At the heart of Solaris’ success as film art lies its pacing and rhythm. And the video, by video essayist Antonios Papantoniou, gives us an idea why. Why do diseases and disorders play such an important role in modern fiction? Some of the most famous characters in film and literature are famous precisely because they are not well. 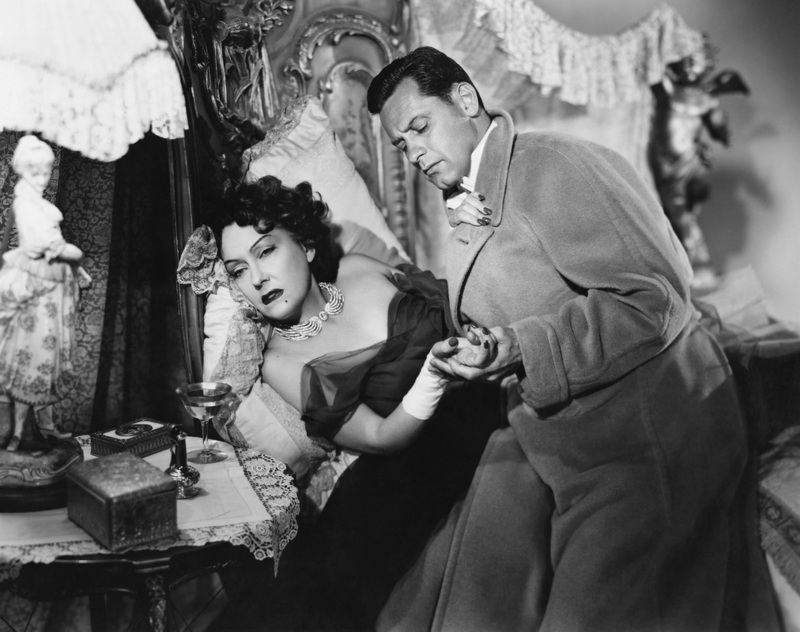 From borderliner Norma Desmond in Sunset Boulevard to cancer patient Hazel in The Fault in Our Stars, we seem to enjoy fictional characters on the verge of collapse, either physically or mentally. I was reminded of the potency of illness in fiction while reading “Hersenschimmen” (translated as “Out of Mind”) by Dutch writer J. Bernlef. The novel, written in 1984, deals with Maarten Klein, an elderly man who suffers from a rapidly developing form of Alzheimer’s disease. The writer adheres strictly to Maarten’s perspective, showing the destruction of the human mind from the point of view of the mind being destructed. The result is a terrifying chronicle of human frailty. 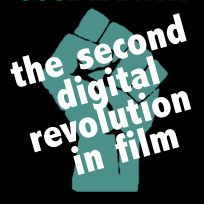 The film industry is moving toward all-digital at a fast pace. Dozens of exciting digital innovations were announced in 2013, such as a 4K camera that shoots 1000 frames per second, or a new distribution platform launched by BitTorrent. There has never been an age of such rapid technological development in this industry. But when it comes to the storytelling side of cinema, our methods have remained almost identical to classic Hollywood. The film industry still resolutely relies on the concept of making movies based on a screenplay typed out in 12pt Courier, shot with one or two cameras, and presented on a single screen in a darkened room.